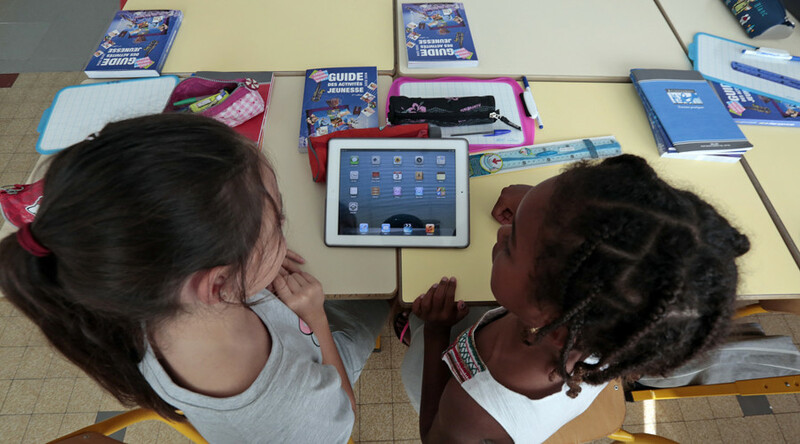 A teacher in the French village of Lapeyrouse-Mornay has been suspended for allegedly taping her three to seven year-old pupils to their seats to “keep the agitated pupils in their chairs,” according to local education authorities. While the inspectors from Academic Inspection in France called the teacher’s behavior “unacceptable,” they give no further details. Parents also said that the teacher, who is in her first year on the job, taped children’s mouths shut as well. However, France Bleu media outlet reported that none of the parents has yet filed an official complaint. The school psychologist has been made available for consultations with parents and their children. The taping incidents took place on January 17 and 18, and the teacher was suspended and replaced on Monday.